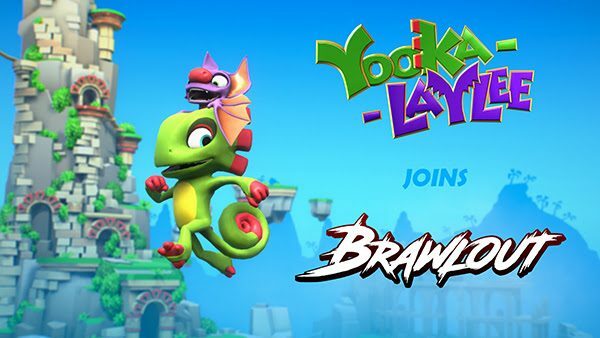 The indie fighting game Brawlout heads to PS4 in late August, while the game's next guest character will be the platforming duo Yooka-Laylee. 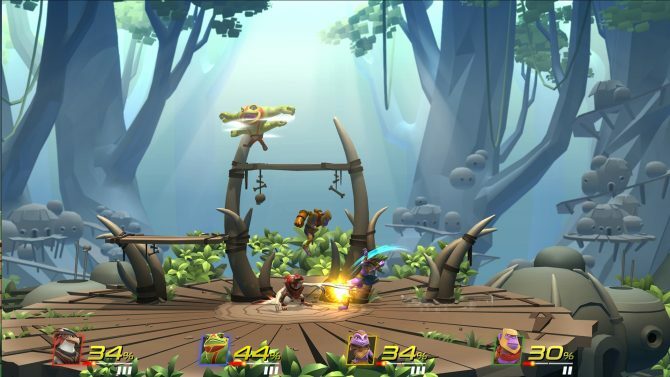 The party fighter Brawlout is heading to the PS4 this summer, and includes a number of guest characters from games like Guacamelee! and Hyper Light Drifter. 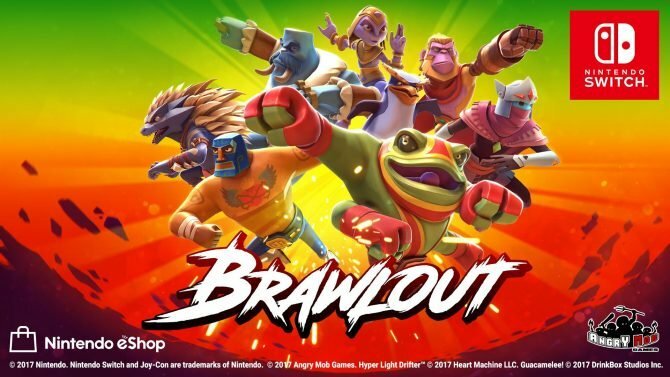 Angry Mob Games and Merge Games have announced that they are partnering to release Brawlout physically on Nintendo Switch this May. 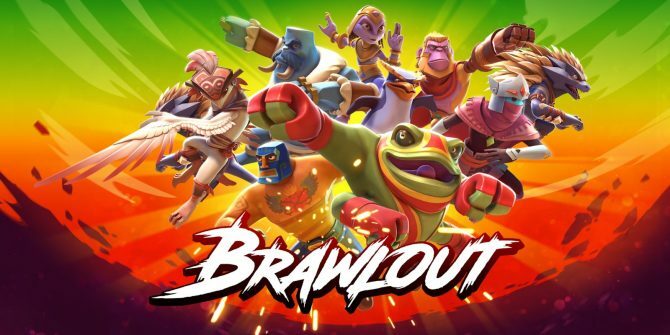 Angry Mob Games has revealed that Brawlout has sold over 50,000 copies within its first fortnight on Nintendo Switch. Brawlout will be available on the Nintendo Switch on December 19, and Juan from Guacamelee! 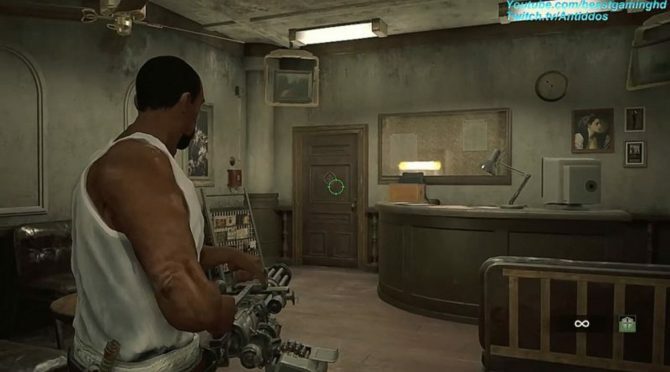 will also be joining the battle. 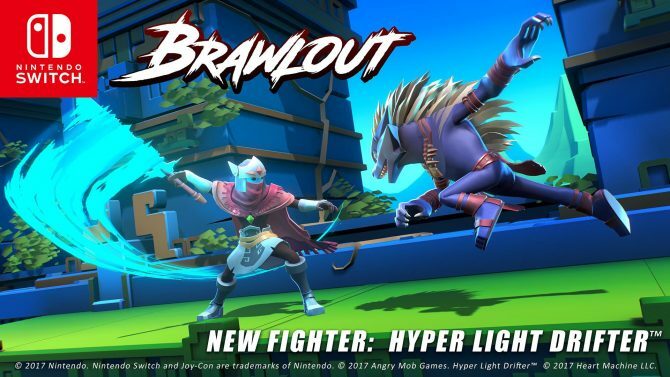 The Drifter from Hyper Light Drifter slashes his way onto the Brawlout roster alongside a Nintendo Switch version announcement. 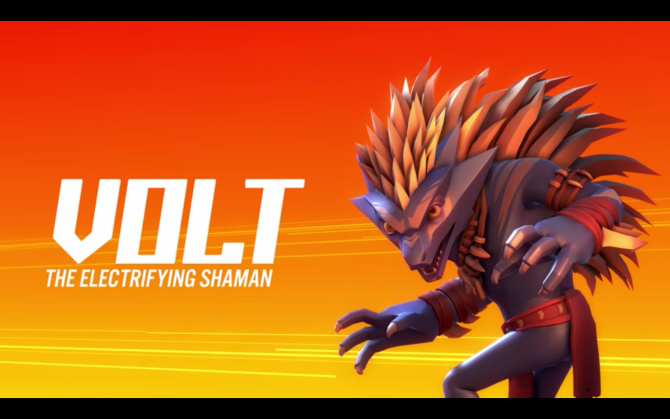 Today, developer Angry Mob Games' competitive platform fighter Brawlout launches on PC via Steam Early Access accompanied by a new official launch trailer. 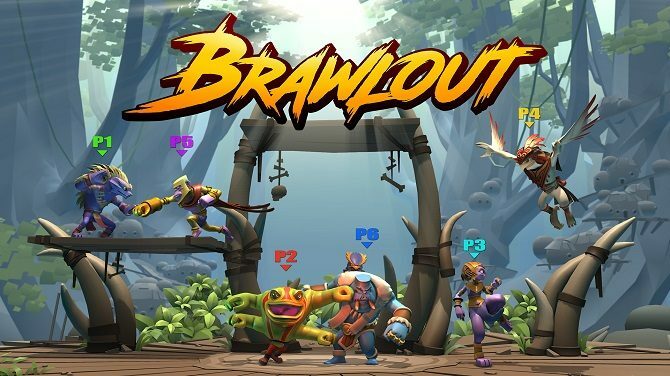 Competitive platform fighter Brawlout is headed to Steam on April 20, 2017 with a PS4 and Xbox One version scheduled to release in Q3 2017.